Have you ever opened a book, only to discover that the characters inside already know they’re inside of one? 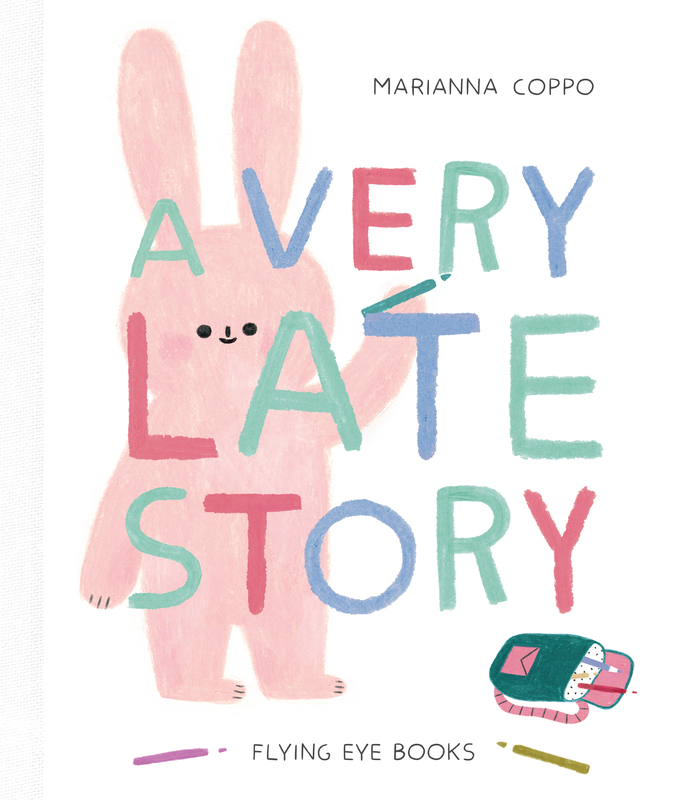 All that’s left for them to do now is wait for the story to arrive, but it’s certainly taking its time in getting here… This cleverly self-aware picture book introduces a charming cast of characters illustrated in Marianna Coppo’s quirky and delicate style. Young readers will learn that instead of waiting around for their own stories to happen, they should go out into the world and create their own!